United Textiles Ltd. (UTL) (CIN No. L17115HR1993PLC032092) was incorporated as a Public Limited Company on 1st September 1993 with its registered office at 7th K.M. Stone, Barwala Road, Hisar and obtained the certificate of commencement of business on 14th September 1993 from the Registrar of Companies, Delhi and Haryana at New Delhi. The company has 4 nos. Open End machines with double sided frame with totalling 1104 rotors for the manufacture of Cotton Yarn with an installed capacity of 3800 MT. 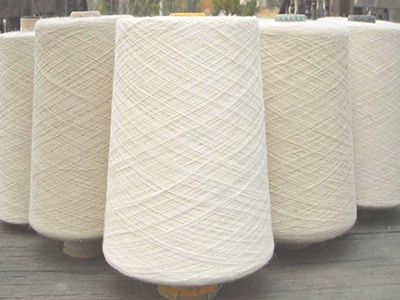 United Textiles Limited presents the compnay is managed by its Executive Director Mr. Arun Kumar Aggarwal. We go to endless lengths to please our customers, We strive to craft the best for them. Maintaining schedules & adhering to strict deadlines while conforming to the highest level of quality is our motto. Hisar - 125001 (Hry. ), India.